Take V-Hive Radio with you. 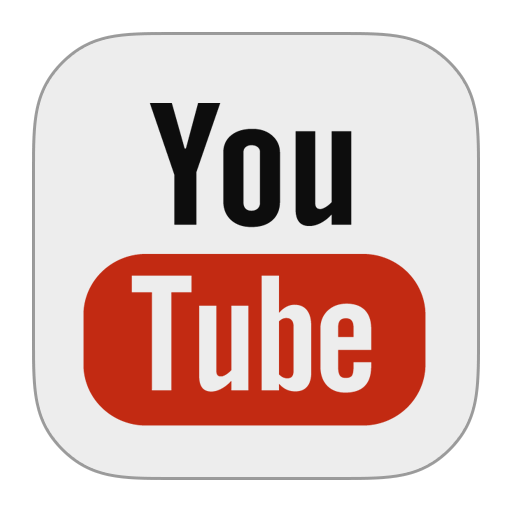 Download our latest ANDROID APP free and enjoy our music anywhere and everywhere you go. Click the DOWNLOAD ICON below then follow our instructions on how to install our app for free. Step 1: DOWNLOAD NOW!!! 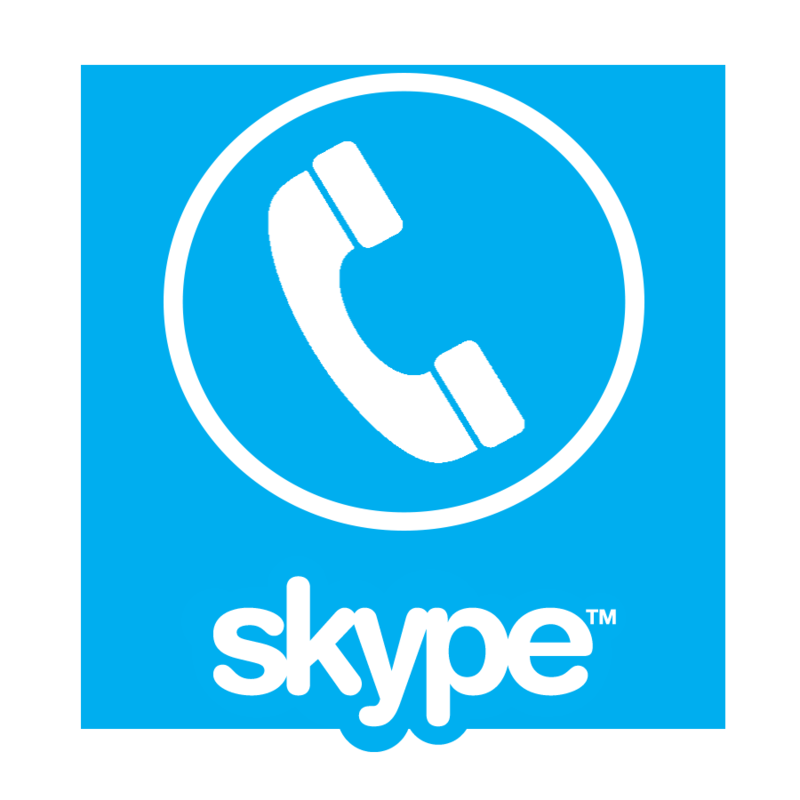 Click the Download for Android image below to begin. Step 2: CLICK or TAP the download button to install the APP to your device automatically. NOTE: If you can't find the APP or not installed follow the additional steps below. 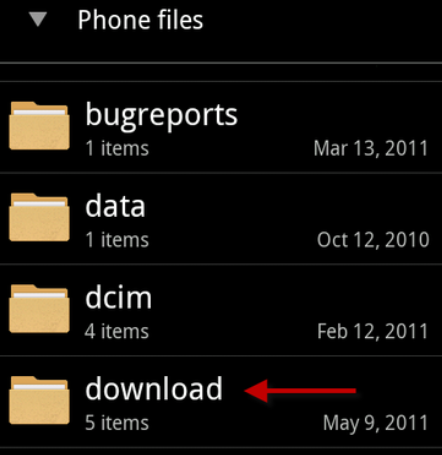 Step 3: Look for the downloaded file in the DOWNLOAD FOLDER in your Android device. 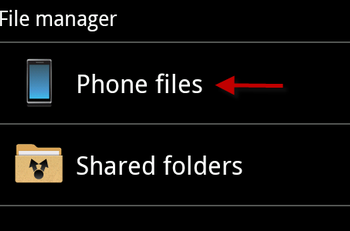 Go to "Files Folder" or "File Manager"! 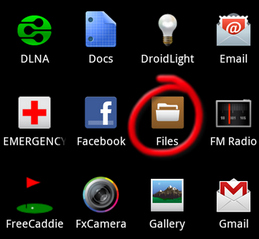 Step 4: From the list of file folders, scroll down and select the "download" folder. Step 5: In the "download" folder, you will see all of the files you have downloaded from non-Android Market apps, to photos, to documents. 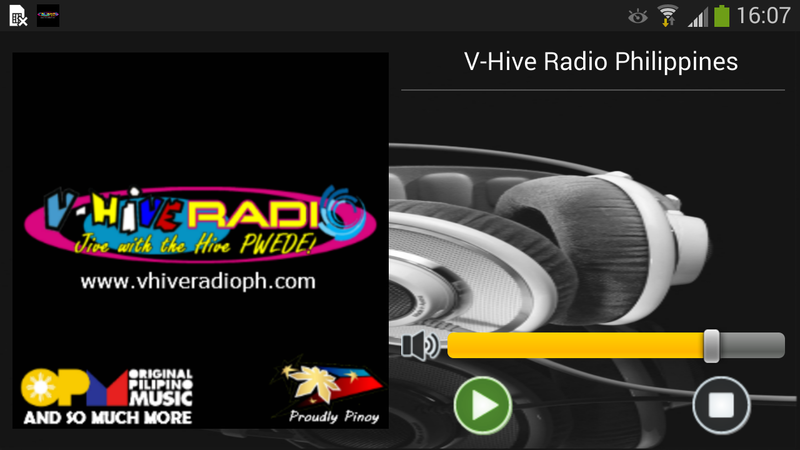 Tap on V-Hive Radio Android APP file to launch it or install. Step 6: DONE! Thank you for supporting us and downloading our APP! Now enjoy our music 24/7!